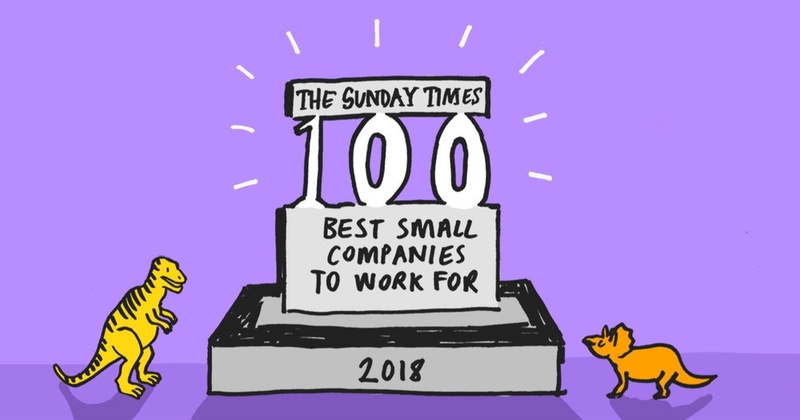 We’re incredibly proud to announce that this year, we’ve ranked at 95 in the Sunday Times Best Small Companies to Work For. 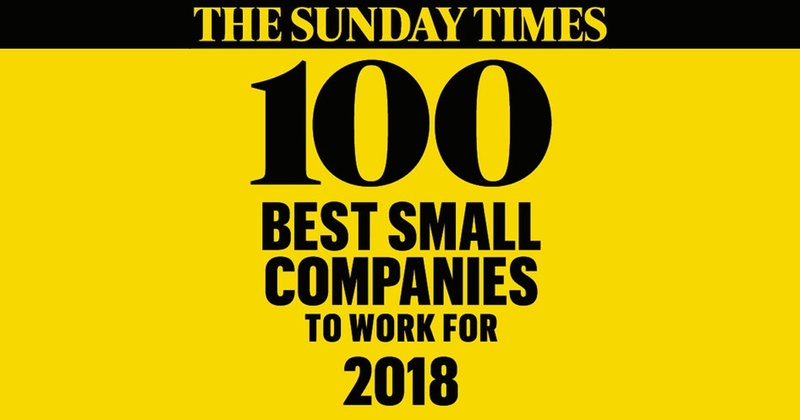 The list honours the best companies to work for across the UK and uses extensive data-gathering and analysis, gathered from the staff themselves, to determine each ranking. This accolade is especially important to us because our biggest talent related challenge is competition. And so, knowing that our talented workforce consider us a best company to work for is one of our greatest achievements, and will help us maintain and attract the best talent. In the tech industry, there are literally thousands of companies in London alone. There are the tier one management companies that are acquiring companies like ours, cash-rich VC backed product companies, then the likes of household names like Facebook and Google, and finally, the thousands of competing companies to Red Badger. All of those companies are vying for the same talent. So, finding talent, and the right talent, is extremely difficult. The way we find the best talent is to really focus on building a strong ideology, a strong philosophy, culture and environment that our employees are going to love to work in. Our ideology is all around being an incubator for enriching people’s lives. We want our employees to feel like we’re invested in their future, that we’re focused on their career, and we’re creating a place where they’re going to maximise their future potential. Our culture is about doing the right thing and doing the thing right, it’s not money-focused, it’s quality focused. Through this, we have been lucky to build a team filled with the best talent in London, innovating with our clients. Our mission is to maintain this culture as we grow and continue to be a Best Company to Work For in the years to come. As a member of The Supper Club I was recently asked to contribute to a Speaker Boutique about Managing and Motivating Millennial Talent. I chose to share insights about how our culture at Red Badger is key to both recruiting and retaining great talent. If you want to hear what other members said on the subject take a look at the film below and download their Talent Tactics report. We're always looking for talented people to join our team. Take a look at our current vacancies here.